For more than 18 years Flor Doñana Biorganic has been committed to organic farming exclusively, in fact, it is the only company in the region dedicated 100% to the ecological berries cultivation, framed in the Doñana National Park and understanding organic agriculture as a modern and sustainable form of land use, protecting the natural resources, biodiversity and climate of the municipality of Almonte (Huelva, Spain) and the Doñana National Park. Flor de Doñana biorganic is a company made up of young and dynamic people who combine traditional wisdom with scientific knowledge seeking a 100% ecological cultivation through environmental, economic and social sustainability. 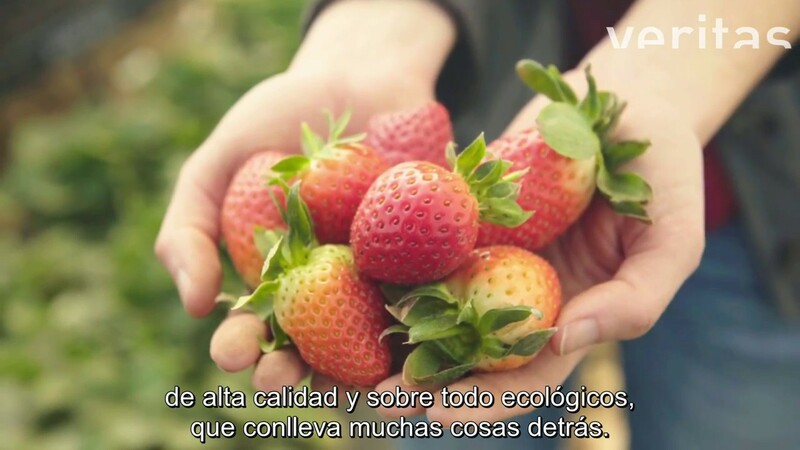 To pursue this, we carried out the “Conservation Management Plan for the Environment”, with the conviction of the high value of organic products for society from any perspective. Flor de Doñana Biorganic has in its principles a policy of social responsibility where we promote the family reconciliation, respect for the principle of equality, under current labor standards and promoting social development and integration. Flor de Doñana Biorganic promotes the establishment of fair relations between workers, as well as throughout the value chain. “The ethics of Ecological activity dignifies women and men who practice it. We must all feel the satisfaction and self-esteem of our work for the society to which we provide quality and healthy food, preserving the environment and agricultural landscapes.